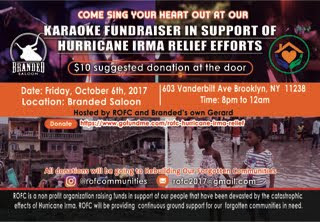 Branded Saloon: Branded's Karaoke Hurricane Fundraiser this Friday 8pm! 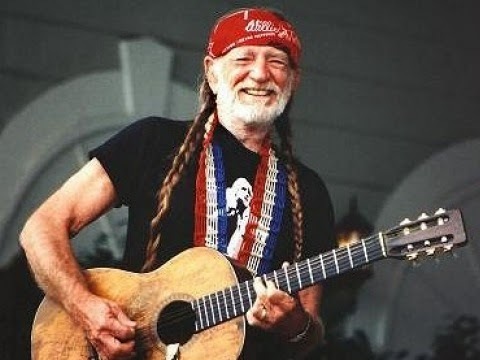 Branded's Karaoke Hurricane Fundraiser this Friday 8pm! Come sing your heart out this Friday Oct 6th at 8pm and help raise funds for hurricane Irma relief efforts!